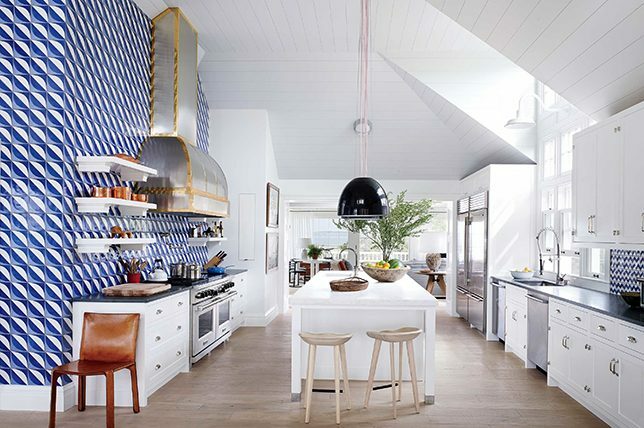 Though there’s something to be said about the joys of a riotous mix of interior design juxtapositions, there’s also power to be found in the cool, soothing simplicity of monochromatic decor and the sophisticated allure of striking minimalism – especially when wanting to make small spaces appear larger. 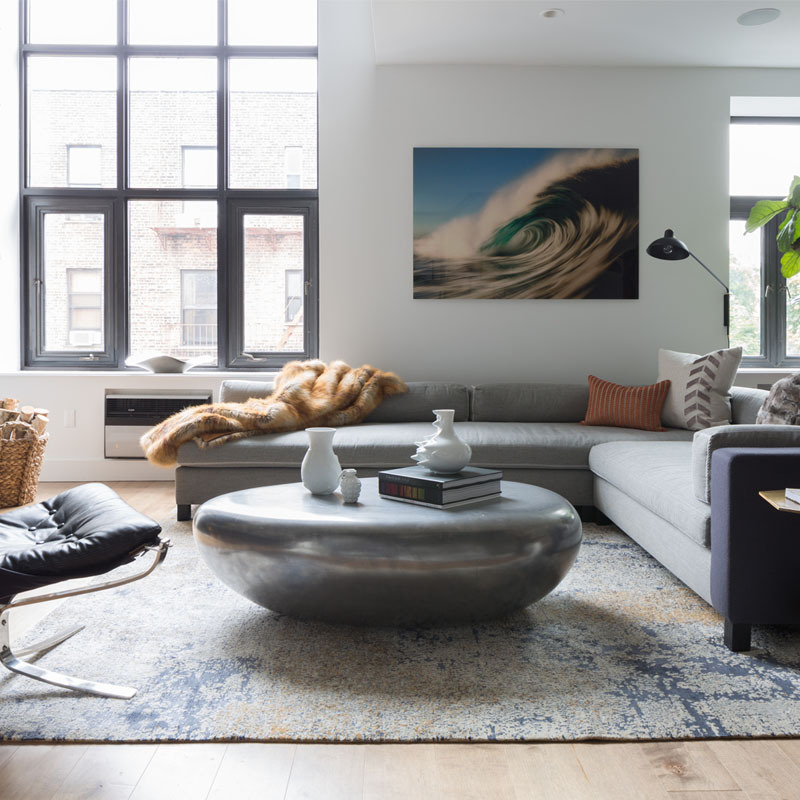 Easier to pull off than you’d think, we turned to Décor Aid interior designers for cues on pulling off one-color and tonal styling for a quick route to mastering monochromatic decor like a pro. To illustrate the powerful effect of monochromatic decor featuring tonal variations, we’ve selected highlights from our interior design portfolio to illustrate its effectiveness in spaces that are anything but monotonous and uninspired. A key element to creating the foundation for any room, even when going for monochromatic decor, is to always start from the ground up as a starting point. By using flooring and carpeting as an initial base, you’ll quickly be able to the set the overall tone for a room while exploring different hues and experimenting with texture. 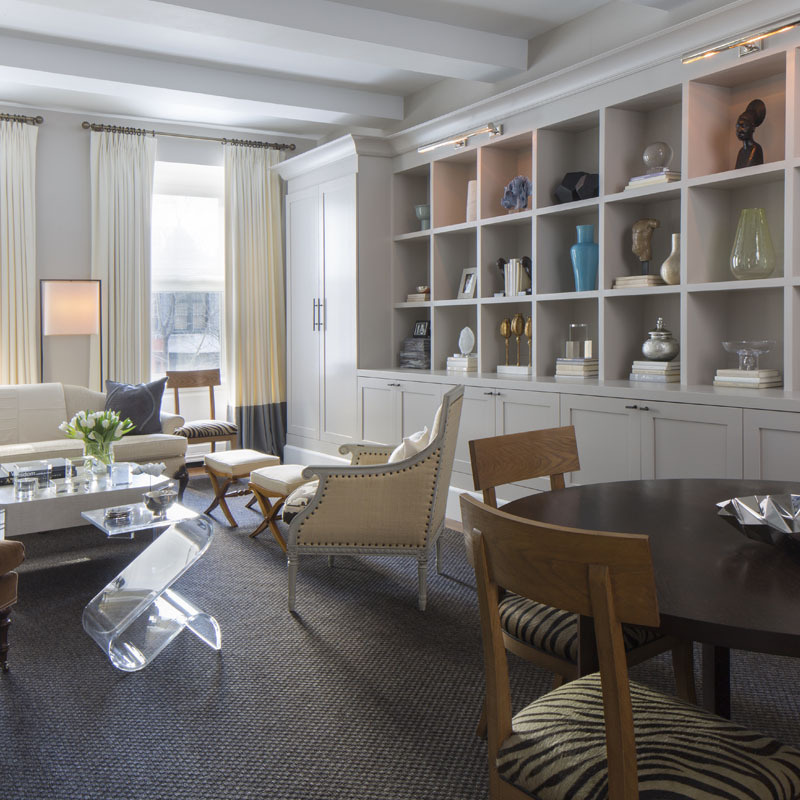 If you aren’t starting from scratch, our interior designers suggest utilizing furnishings you do want to keep as a touchstone for the one-color scheme you select. 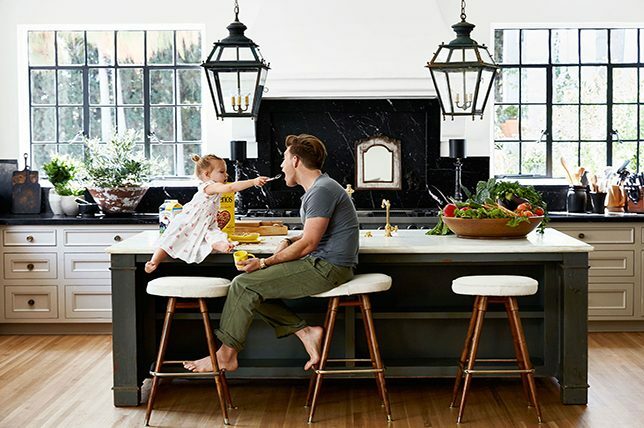 After selecting flooring hues as an initial step to infusing your home with monochromatic decor, build upon your selected hue by surveying what you find essential to add into the mix. 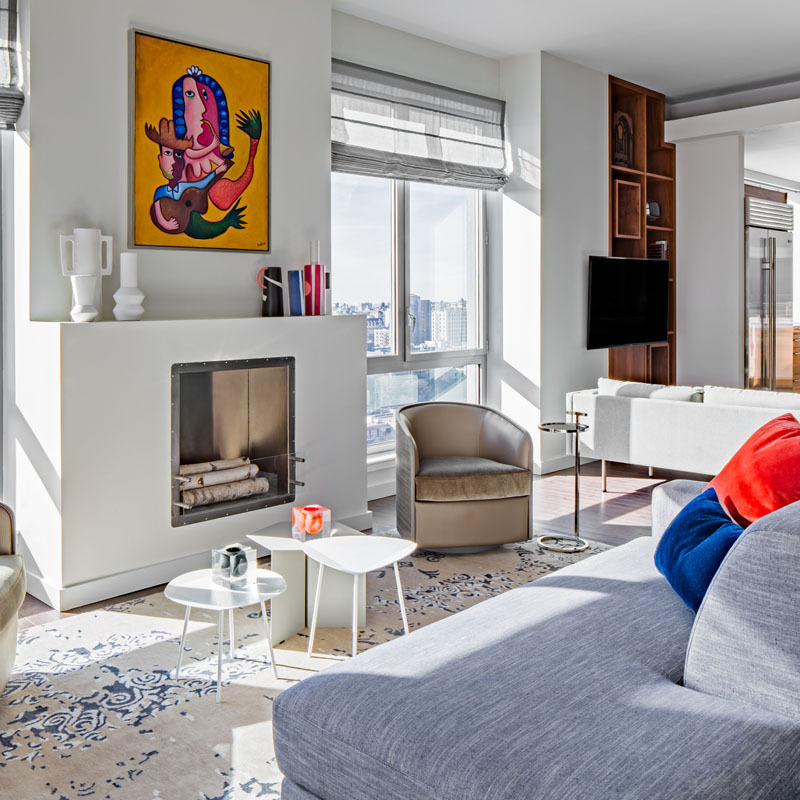 Now’s the time to think about interior design directions and honing on era’s, styles, and the overall feel of the room to help you move forward while finding balance and a soothing sensibility. 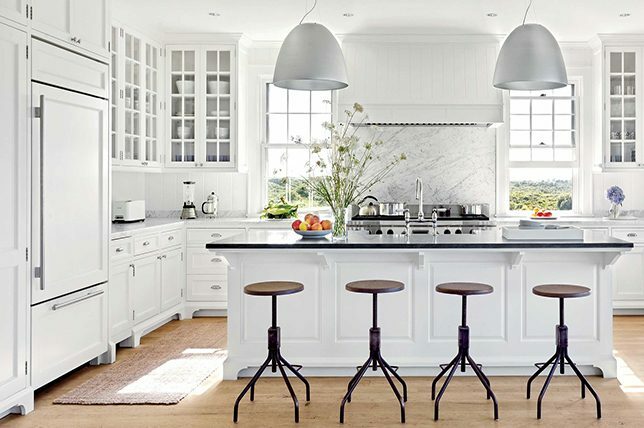 If you’re taking a tonal approach to monochromatic decor by mixing a series of similar shades throughout the room, which is much easier, realistic, and less strict, do use lighter shades on large surfaces and walls, and keep more energetic variations of your chosen color limited to smaller accents and furnishings. Note how our project above is limited to a selection of white, brown, gray, and black that all work to compliment each other as circular lights, bowls, and even a mirror were added to tie all the hues together without being overbearing. Pay attention to details. 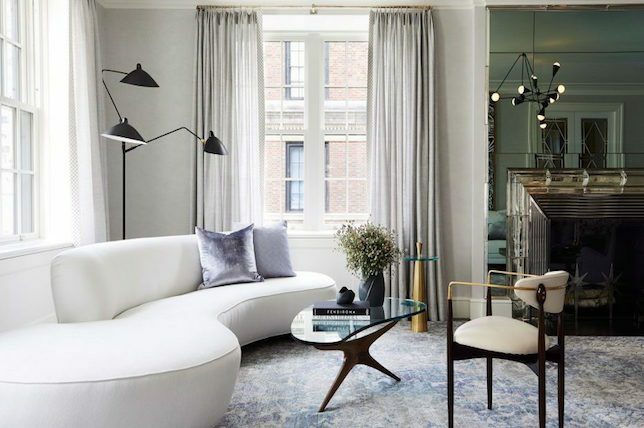 By adding high-shine objects like mirrors, vases, and sculptures, you’ll effectivity add a sense of glamor to even the most low-key of minimal rooms. 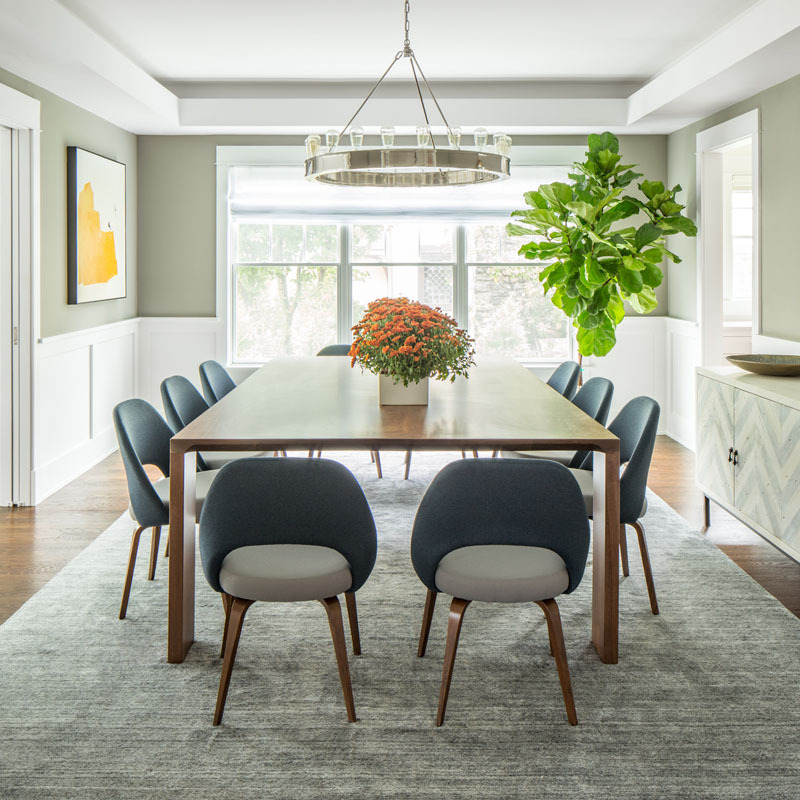 For a recent Chicago area home refresh, our interior designers used mirrors, lucite, and silver metallic objects to subtly break up the rooms otherwise crisp monochromatic decor. 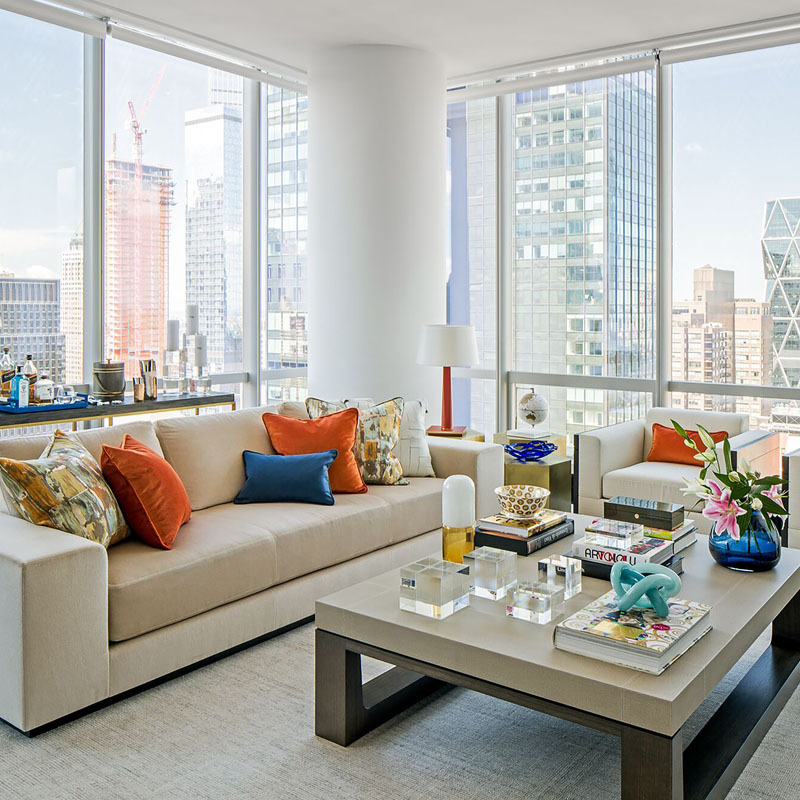 Though it can sign you up for more of a challenge, Décor Aid interior designers always suggest keeping an open mind for unlimited possibilities and slowly ruling out what you absolutely don’t want with careful consideration as every color has a place. 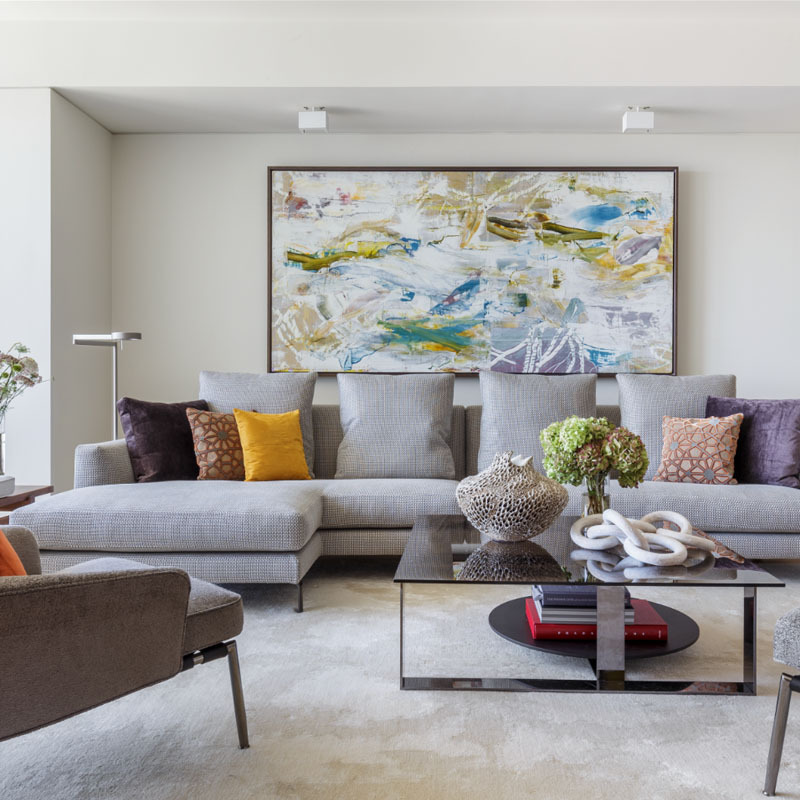 That said, monochromatic decor can spark all kinds of emotion from soothing to intense, so do opt for hues that you find joy in that will add comfort and make your space look bigger – particularly lighter tones, especially those often found in nature. 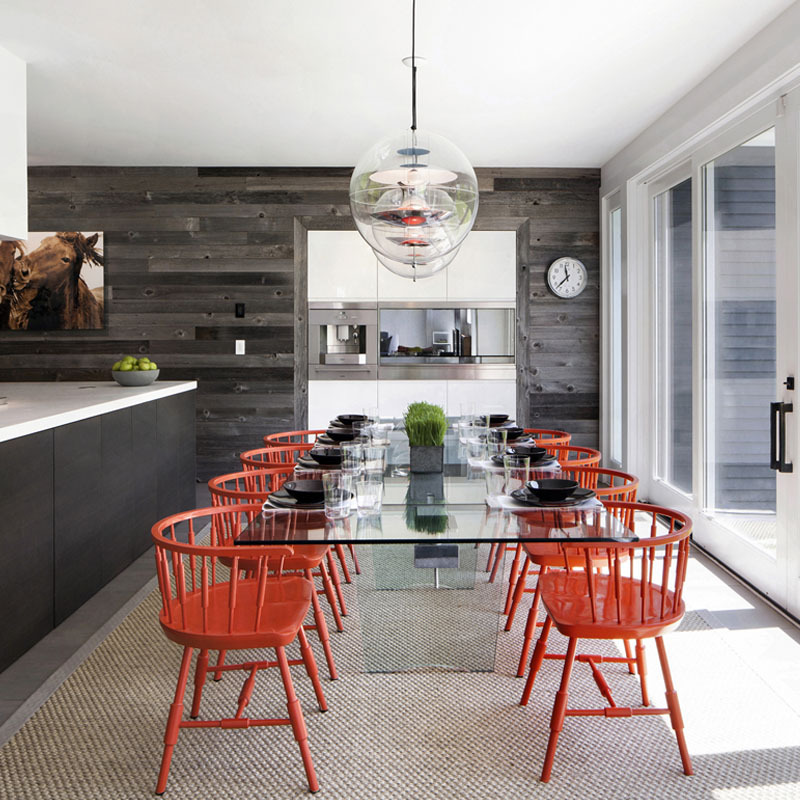 When it comes to focusing in on monochromatic decor ideas, you’re certain to notice that you have more room to play with varying materials, textures, tones, and finishes. 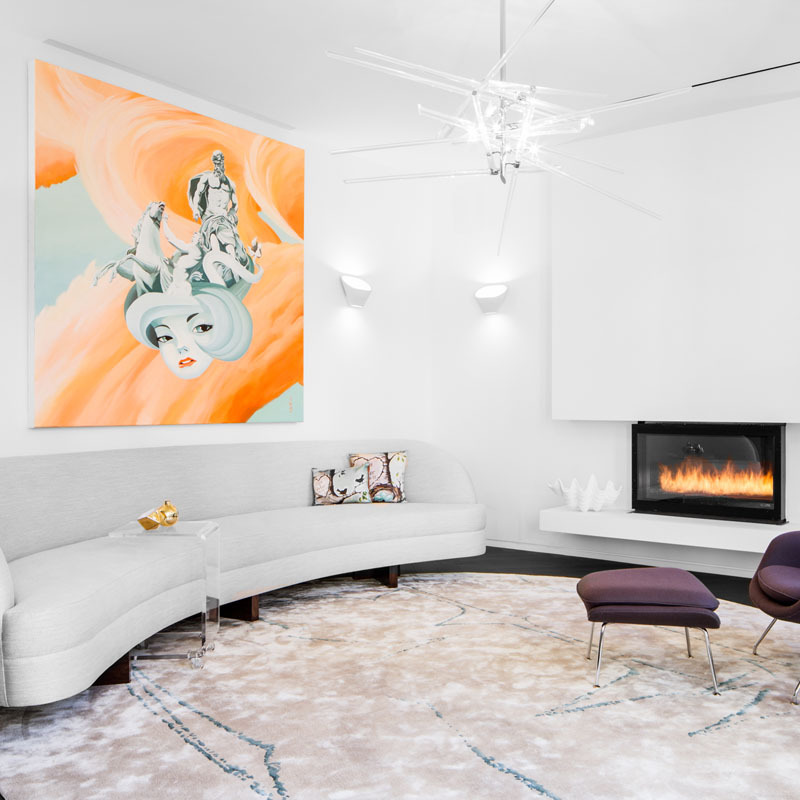 The trick here is to keep an open mind on the potential boost monochromatic decor can inject in a home while making sure that there’s nothing muted or monotonous about its effect. 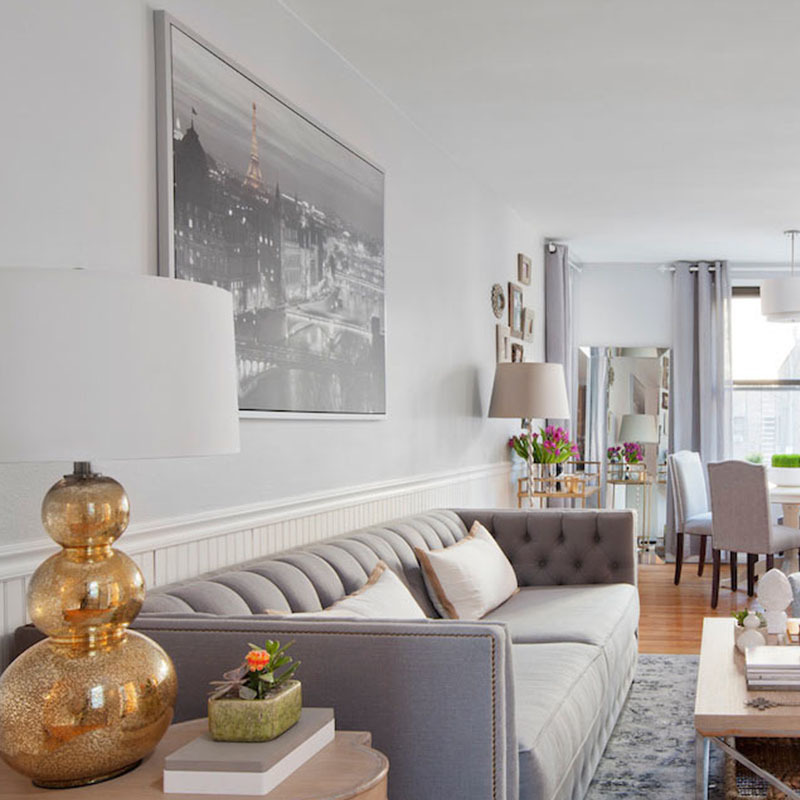 Lastly, before you begin approaching a monochromatic decor color scheme, let’s reconsider the benefits of such a concise interior design direction. For starters, you’ll make any space, no matter how small, appear larger. Secondly, decorating is much, much easier when you’re limited to a minimal range of hues. 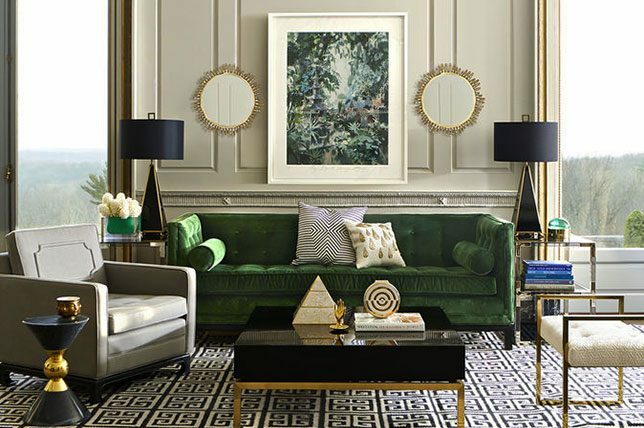 Plus, as it’s best to work with variations of a selected color, you’ll find that the pieces you do bring in and utilize will work together all that much easier. And last, because you’re working with a set palette, you’ll have that much more ease when selecting which colors to use, to begin with.